How did you spent your New Year eve and New Year? 2013 is a fruitful year for me although some of the things did not go according to my liking. 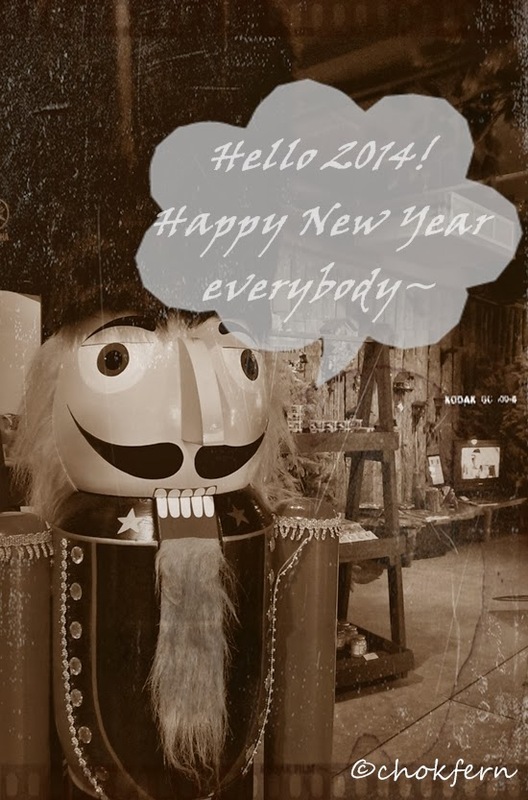 Lets hope for a better year 2014 and that I can be a better person.